So many controversies exist criticizing the use of facial recognition to get certain personal stuff done. Some say it is some sort of privacy intrusion. But that is not the story here. Facial recognition has been fully integrated into Iphone X face ID and the same security feature is expected in android pay. Latest reports have it that facebook is working on a facial recognition feature that will enable users get back into their account when they are locked out. According to Techcrunch, the feature is only being tested to let users back into accounts when they’ve been locked out of. The super tech site also reports that a social media researcher sent the screenshot to Navarra, and that if the feature is reliable and not easily hacked, it could roll out to more users. So far, there’s not much detail on the technology or its implementation (mobile? laptop? special hardware?) nor any implementation timeline, though. We’ve reached out to Facebook for comment on this matter and will update the post when we hear back. 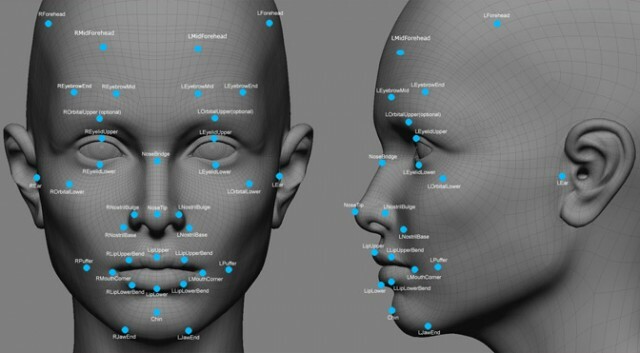 But, the facial feature is expected to work after facebook must have studied the user’s face at the profile photo.